Abundance Blueberries @ Fall Creek Nursery | Plants. Varieties. Farming. 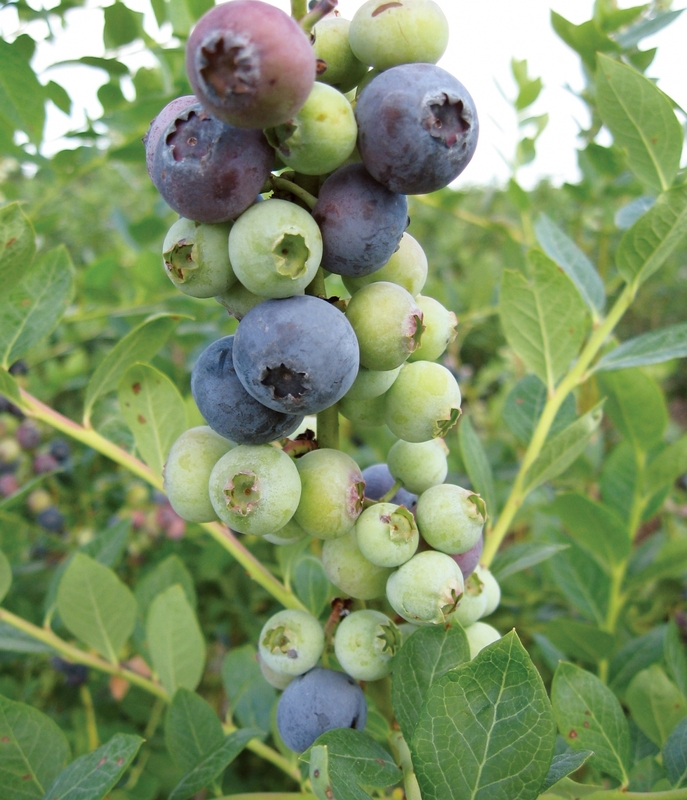 Abundance blueberries are a midseason variety selected for its high production and strong, upright growth. The Abundance blueberry shows promise for mechanical harvesting as it presents the crispy-textured berries in long, exposed clusters.